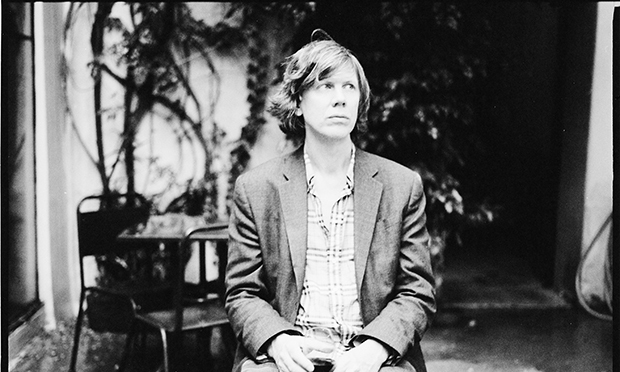 Never before have Japanese noise musician Merzbow, Hungarian drummer Balázs Pándi, Swedish saxophonist Mats Gustafsson and Sonic Youth great Thurston Moore performed live together. Or at least until now. The four solo artists released acclaimed ‘avant album’ Cuts of Guilt, Cuts Deeper last year. And this month they are set to perform it live for the first time at St John at Hackney. South London three-piece The Invisible will be at Oslo this month, playing songs from their impressive third album Patience. The group have defined their music as ‘experimental genre-spanning spacepop’ with front-man Dave Okumu’s impressive CV including production credits for the likes of St Vincent and Amy Winehouse. Hairy Hands, the moniker of electronic musician James Alexander Bright, will be playing a free gig at the Sebright Arms this month for the launch of his album Magic. If the rest of the album is anything like single ‘YNA’ then expect watery synths, liquid funk and sultry melodies. Mezzo-sopranos Lore Lixenberg and Lucy Stevens will be performing songs and arias by baroque maestro Henry Purcell at The Old Church this month. The Opera Cabaret describes itself “a spectacular celebration of music and fun”and will feature Elizabeth Marcus on harpsichord.